Open and close your window blinds and shades with the push of a button? Save on heating and cooling costs by automating your window coverings? Let the correct amount of light through those high and tall windows? 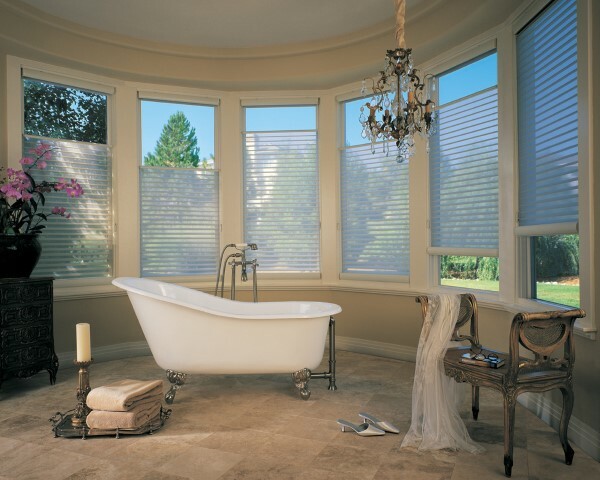 All of these things and more can be done with motorized window treatments. The control of the motors can be through local switches or your home automation system.